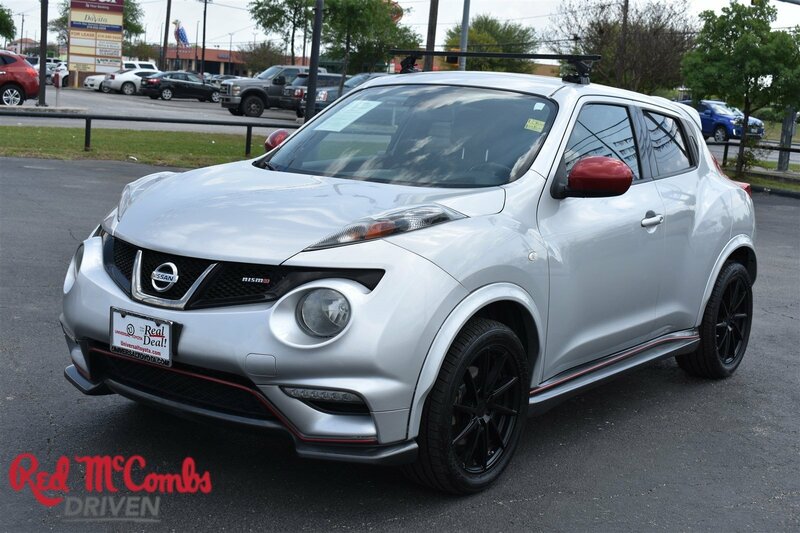 Calling all enthusiasts for this dominant and seductive 2013 Nissan JUKE NISMO. 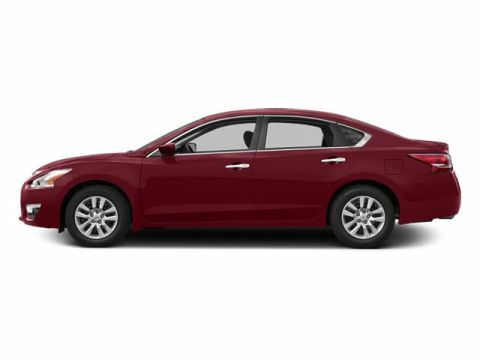 Savor buttery smooth shifting from the Manual transmission paired with this high performance Gas Turbocharged I4 1.6L/99 engine. Delivering an amazing amount of torque, this vehicle deserves a passionate owner! 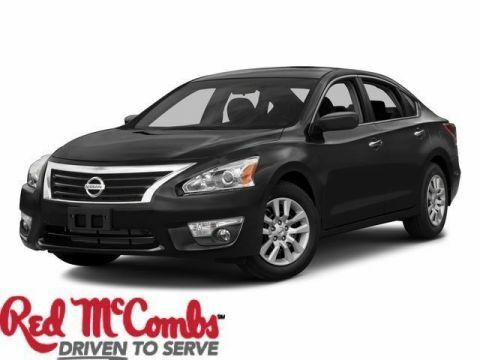 It is stocked with these options: NISMO, SYNTHETIC SUEDE SEAT TRIM, BRILLIANT SILVER, [N92] ILLUMINATED KICK PLATE, [L94] CARPETED FLOORMATS/CARGO MAT, Zone body construction w/front & rear crumple zones, XM Satellite radio (N/A in AK or HI), Vehicle security system, Vehicle dynamic control (VDC), Variable intermittent windshield wipers w/mist, and Trip computer -inc: NISMO tachometer, outside temp display. Pick up your friends and hit the road in this peppy and fun-loving Nissan JUKE. 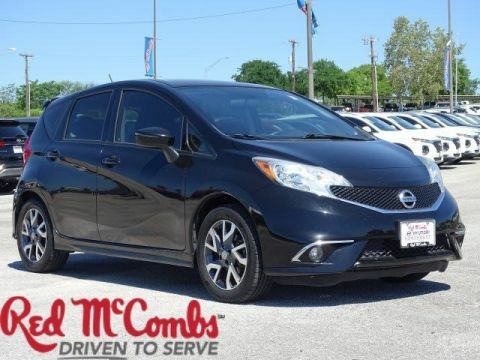 Treat yourself - stop by Red McCombs Universal Toyota located at 12102 IH 35 North, San Antonio, TX 78233 to make this car yours today! No haggle, no hassle.